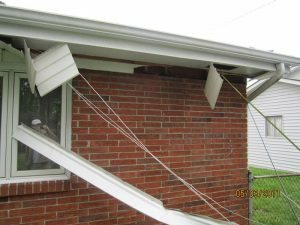 Our area has experienced a lot of extreme weather conditions recently! 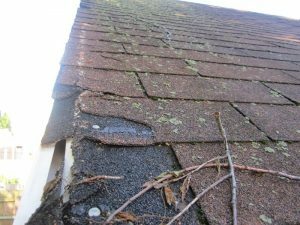 It’s very likely that your roof has been damaged by this extreme weather condition. Call us now for a free Estimate! Set your mind at ease!